For hospitals and health systems, your employees are your brand ambassadors. Brand integration begins at the point when patients are interacting with your brand through direct interactions with your staff. We work with organizations of all sizes to develop a world-class medical uniform program that supports the same patient experience and brand promise represented across the entire organization. Our in-house product & design team features a team of professionals with decades of experience developing for leading retail brands. Product philosophy extends a focus on all-day comfort, tailored fit, and lasting performance. 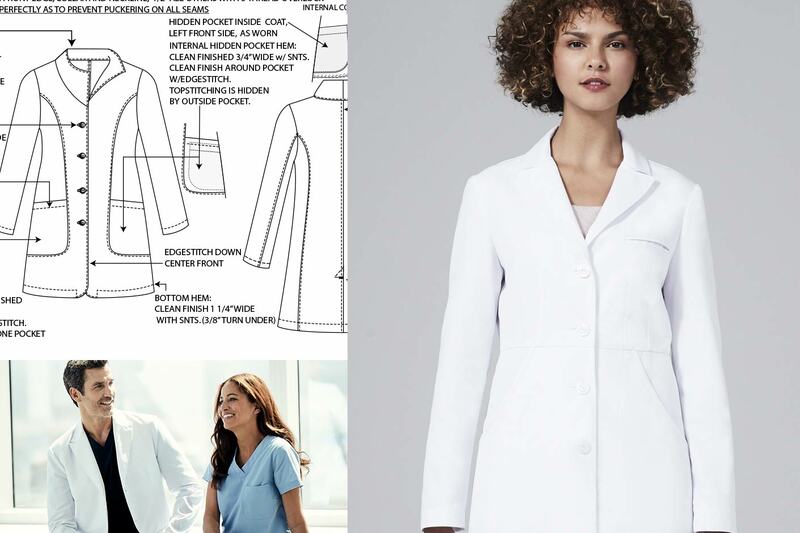 We work on the cutting edge to provide modern stock, tailored or custom medical uniforms that are years ahead of traditional healthcare manufacturing/OEM organizations. Our dedicated in-house sourcing is built on a foundation of extreme attention to quality, testing, and adherence to quality standards that are unmatched in the industry. Clients can expect the same level of scrutiny in suppliers, time, costs, and precision as they would anything we currently product direct to consumer. Offering a seamless worldwide distribution network of multi-facility storage capable of delivering embroidered custom uniforms on-demand. 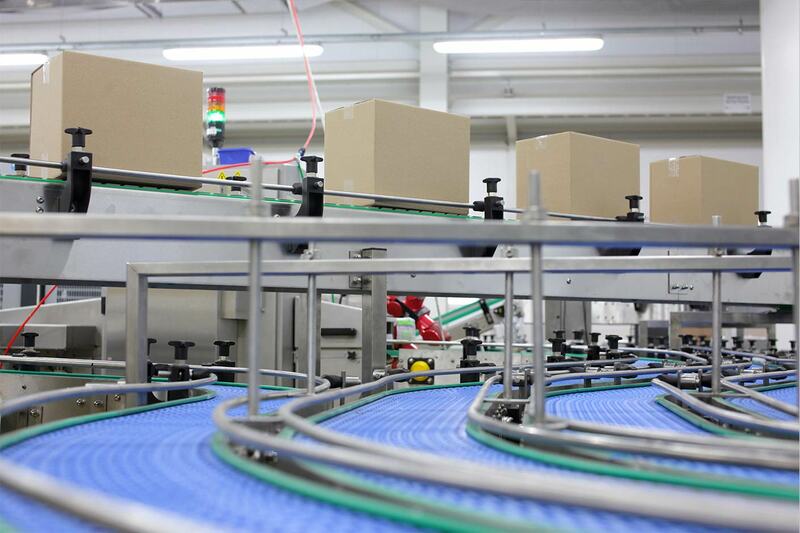 Bulk orders are sewn, tested and delivered direct from the factory to maintain efficiency standards. A signature advantage of working with Medelita, we provide organizations with a seamless custom ordering experience at the facility, department or individual level - as easy as shopping on Amazon. Complete with standard integrations with procurement systems, real-time reporting, full order transparency, and delivery confirmations. We have fine-tuned an onboarding process for an exciting and completely customer-centric experience. 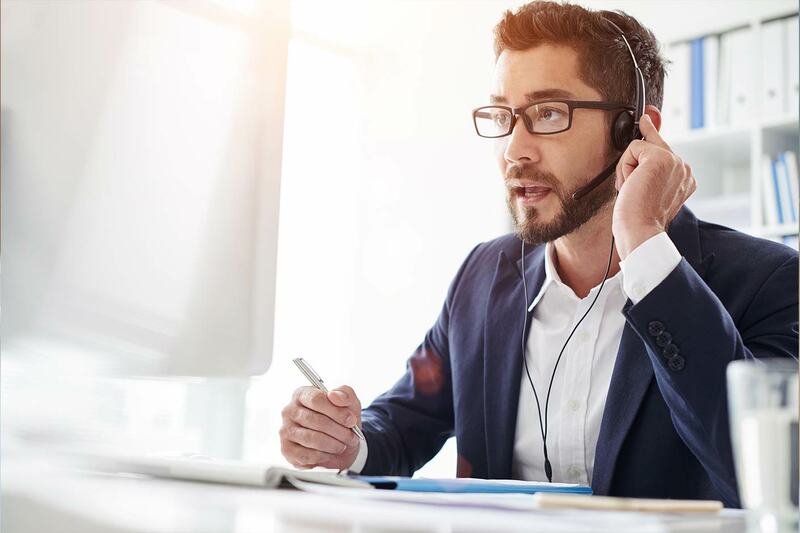 Backed by a dedicated in-house team of service representatives, your assigned account manager will provide white-glove guidance for all of your research, marketing, onboarding and ongoing needs.